This morning, the folks over at SamMobile followed up their leak of an early Lollipop build running on the Galaxy S5, with an early build of Android 5.0 running on the much older, Galaxy S4. Stress should be put on he word “early,” since WIFi apparently doesn’t even work. So, take this for what it is – an early leak that could change drastically by the time it hits your phone. 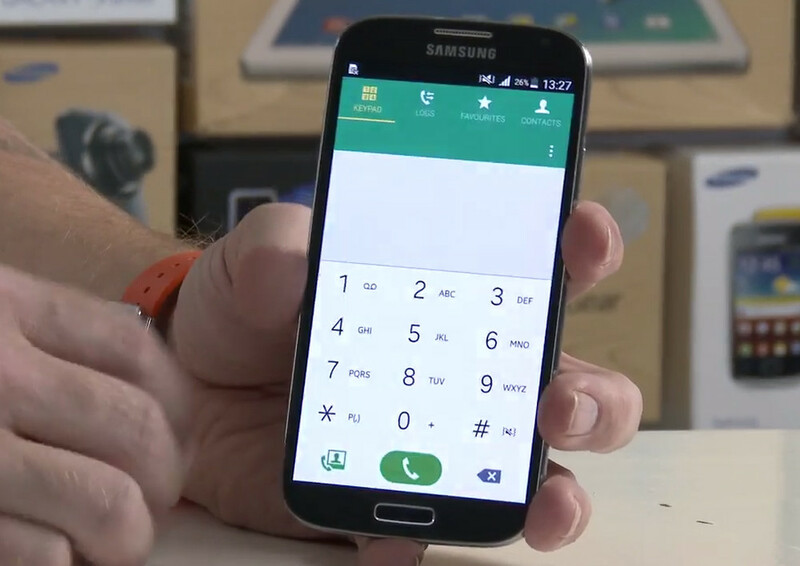 Like the Galaxy S5 build, this still looks very much like Samsung’s TouchWiz, but the company has once again gone ahead and given many of their stock apps (Dialer, Clock, etc.) a Material Design makeover. Also like the Galaxy S5 build, the icon set remains old and stale, as does the lock screen, the notification area remains mostly unchanged, outside of a slight tweak to notification styling, and there are 1,200 pages of settings for users to flip through. SamMobile does mention that this early build seems to be surprisingly quick, though, so maybe instead of updating things like icons, Samsung focused on jank killing. … … Sorry, bad joke. You can’t spell TouchWiz without the letters J-A-N-K.